Eaton Fluid Power Limited, Pune, India and Black Bruin Inc. have reached an agreement to sell and market industrial Black Bruin S Series motors in the territory of India, Bangladesh, Bhutan, Sri-Lanka, and Nepal. With this new partnership, Black Bruin significantly strengthens its sales, service and hydraulic system offering in the region. ”We are very pleased to announce the partnership with Eaton”, says Pietu Lehtikuusi, Sales Director at Black Bruin Inc. “Eaton’s ability to support a complete hydraulic system from engineering to commissioning creates significant value for the customer. 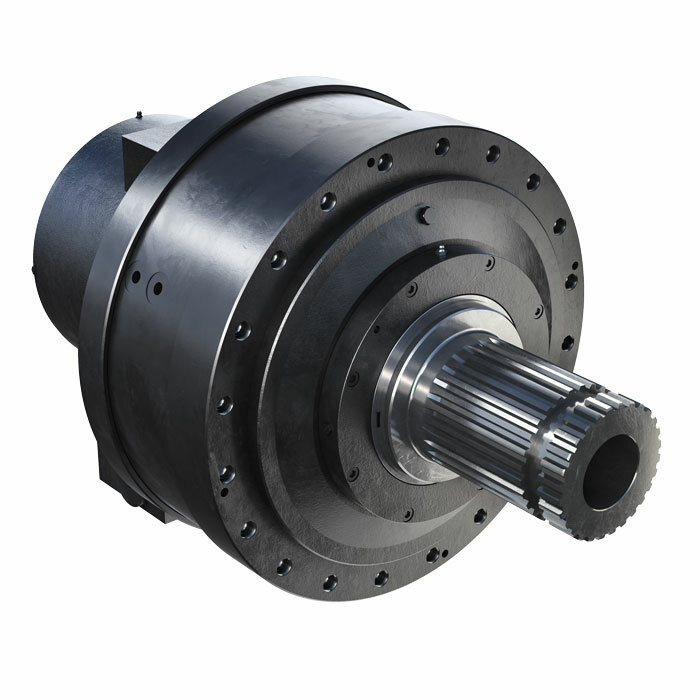 Black Bruin’s Industrial S Series motor is a perfect fit to Eaton’s product portfolio, complementing Eaton’s current hydraulic piston motor offering. Most importantly, the agreement guarantees an elevated level of support and service close to the customer”. The agreement with Eaton forms a solid foundation to support Black Bruins S Series growth strategy in India and its surrounding regions. A new generation of Industrial S Series motors will be launched in the world´s leading trade fair for environmental technology, IFAT, held in Munich, Germany from May 14th to 18th 2018.